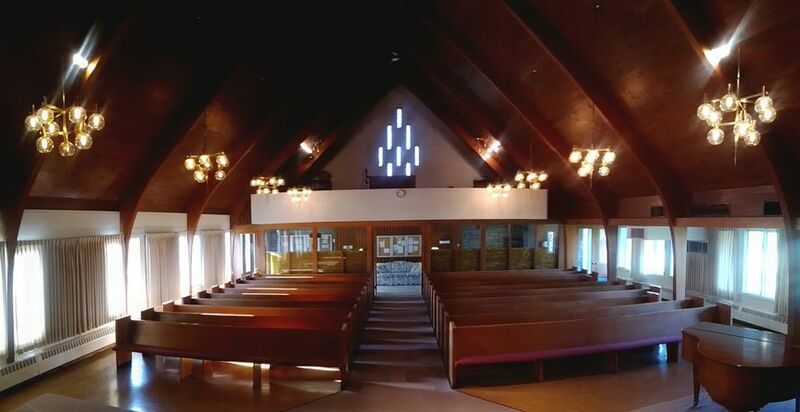 In the heart of Streamwood, this non-denominational church was built in the 1960's, it furnishes beautiful 6 inch wooden beams, ceiling with wooden pews and old fashion lighting fixtures. 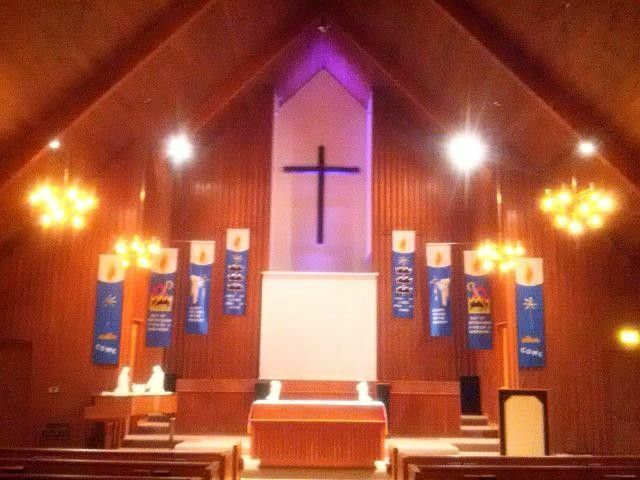 The lovely sanctuary can seat up to 140 for any event. 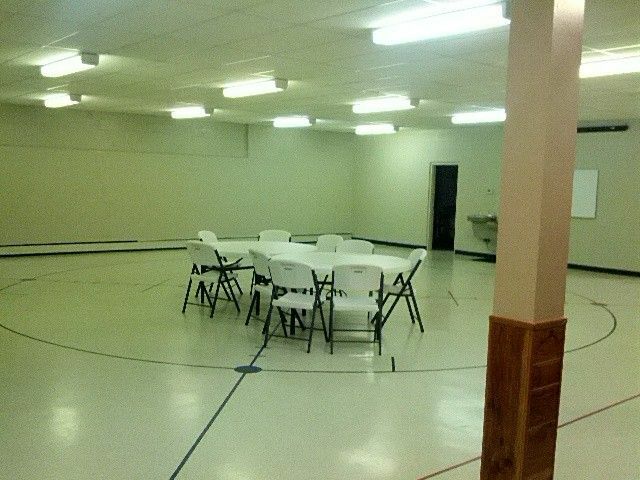 The lower level of the church is equipped with a full kitchen that can be used for events and seats 150. 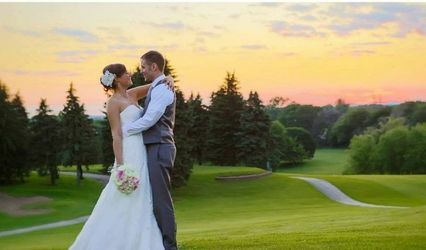 The beautiful grounds are near to Veterans Park with basketball courts and a softball field it can be the setting for a picnic or special tented event. 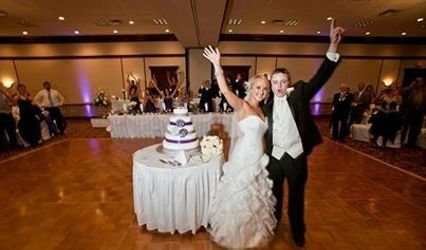 Streamwood GBC is the perfect venue to accommodate your wedding ceremony and reception. 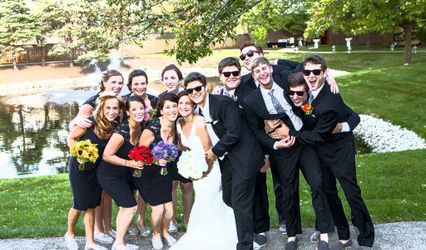 We offer a unique aspect for wedding ceremonies by allowing other Christian ministers or pastors of your choice to officiate. We offer air-conditioning in the summer and radiant heat for the winter months. 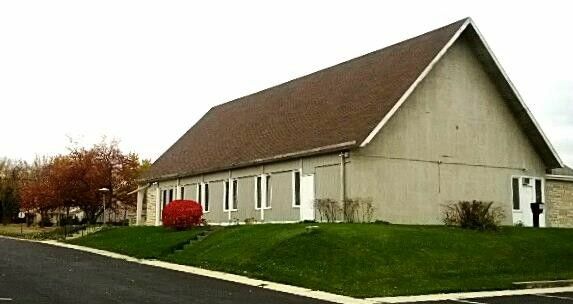 The sanctuary and reception hall are affordable and available for rental. The Reception Hall includes in the rental of the room, tables and chairs are provided. 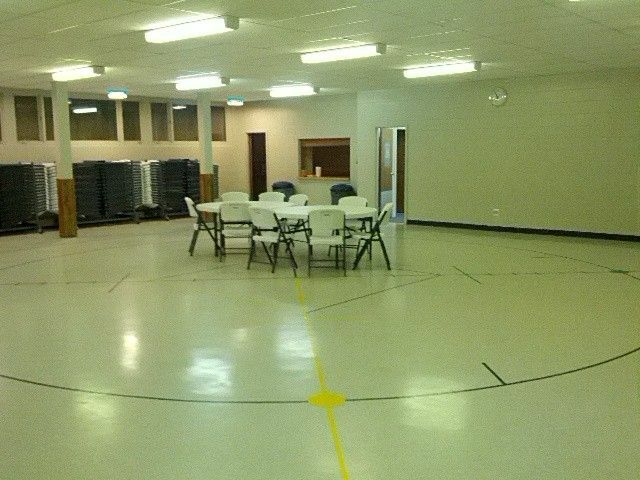 You are required to set up the tables & chairs before your event and put them away after. 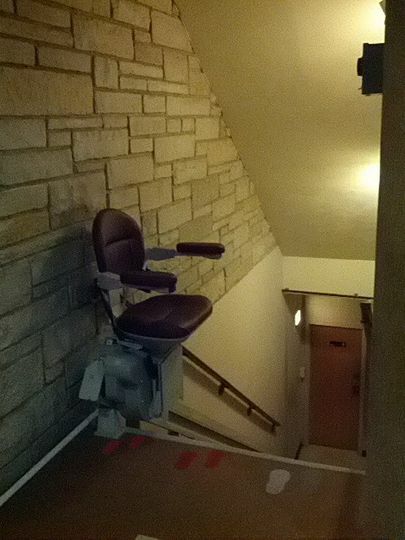 You can decorate the Hall any way you choose, without leaving any permanent marks, but all decorations must be taken down and dispose of at the end of your event. We invite you to make an appointment to visit and checkout our location. If you have any further questions or would like to make a reservation, please feel free to call or email us.